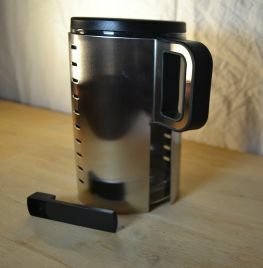 A touch of difference in your cafetiere style - this elegant "Neo" coffee plunger will be a reliable and trusty friend - looking good too! 1 lt option. 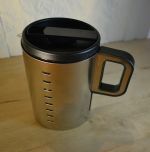 This is a really stylish cafetiere coffee maker, which produces excellent coffee brews, looks fantastic on your table top - and is different from what your friends might have. Be unique!